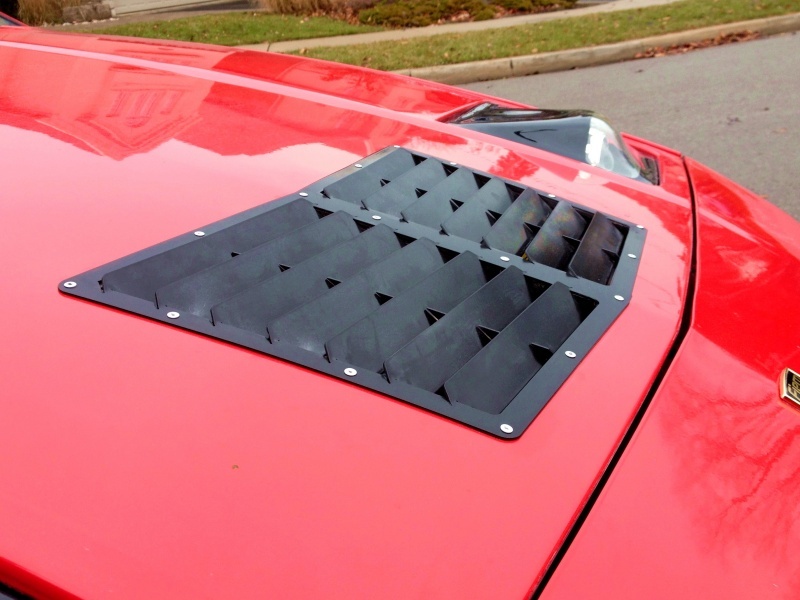 The Embrace Racing RaceSpec hood vent will add style and function to your vehicle! 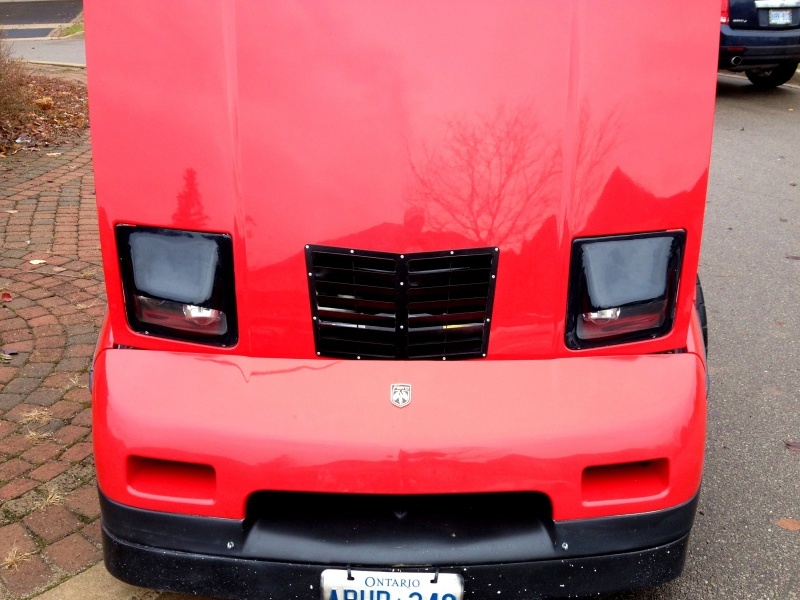 It is a very cost effective alternative to hours of body work and hundreds of dollars to repaint your hood after having an aftermarket vent grafted in. 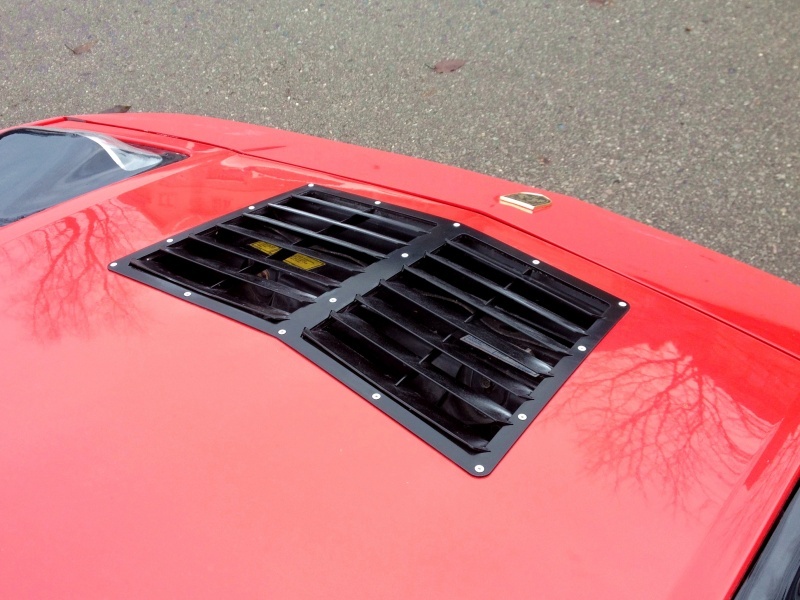 The vent is simply fastened in place and gives your vehicle a very purpose built look. 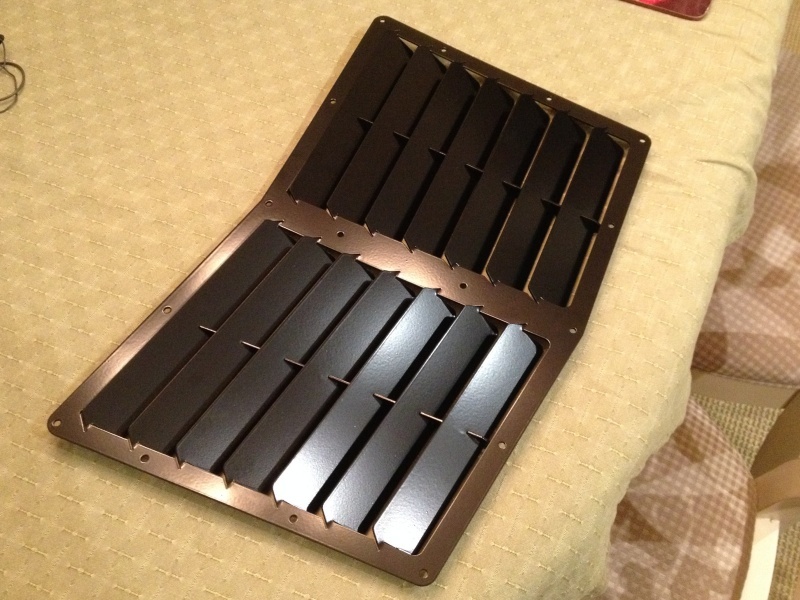 This hood vent is made from aluminum and powdercoated a semi-gloss black so it will never oxidize. The vent strakes are TIG welded into place to ensure that this vent is a quality piece. 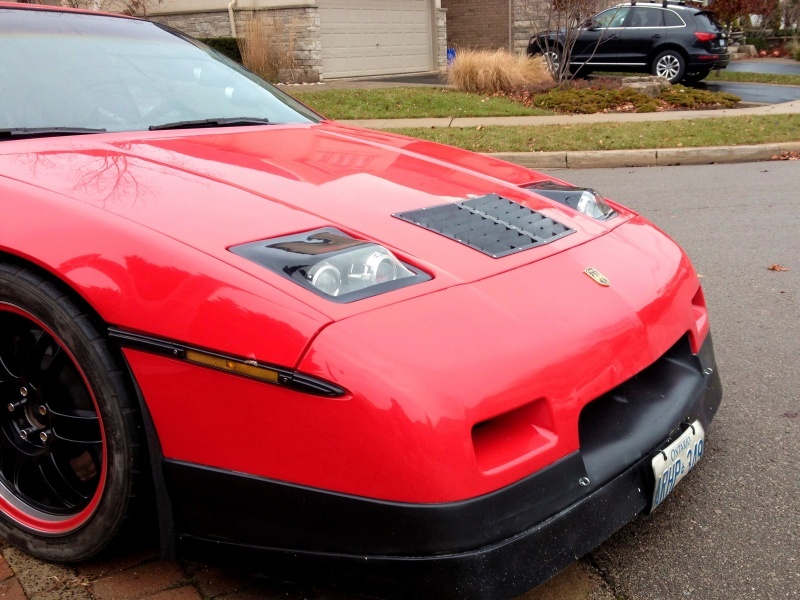 This product requires that you cut two holes into your hood to allow the vents to extract hot air and positive pressure from your engine compartment / front radiator area. Most vehicles create an aera of low pressure above their hood. 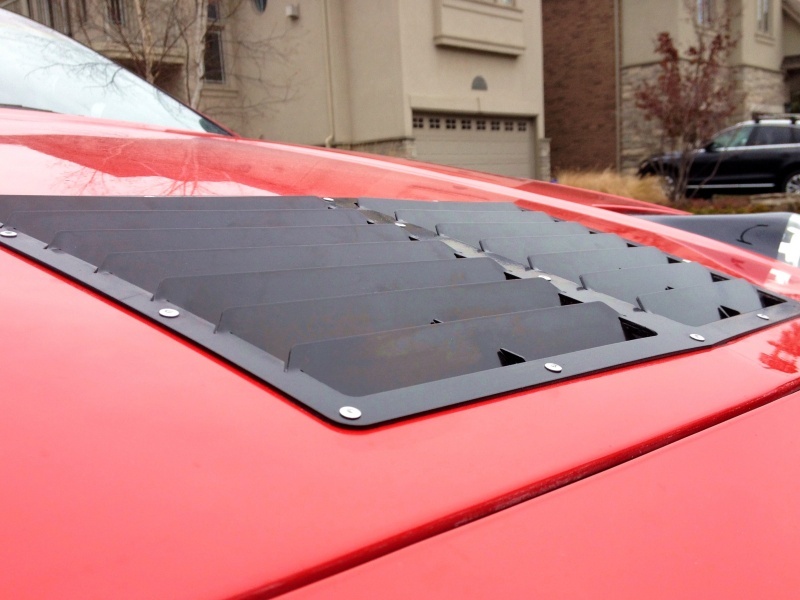 The vent will utilize the difference in pressure between the top and underside of your hood to allow air to be extracted. 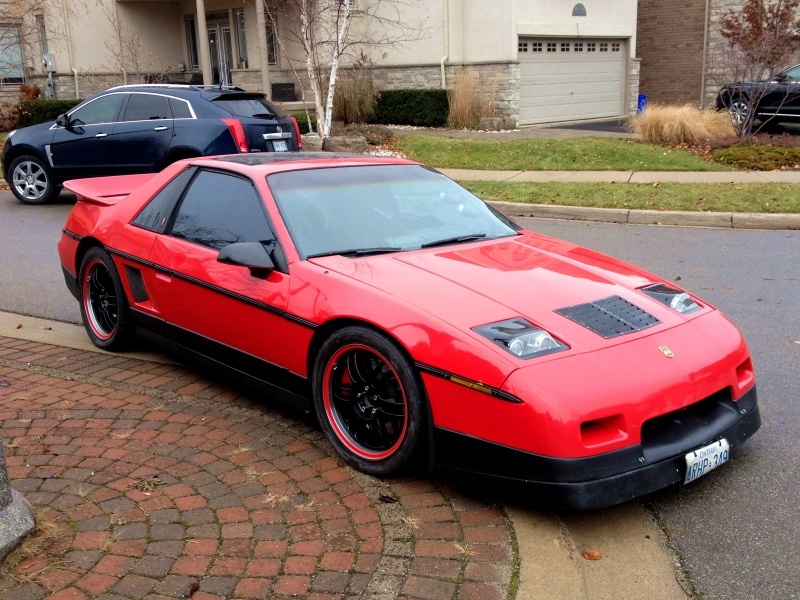 The images below depict the vent on a Pontiac Fiero, however, this is a universal application vent. If you would like dimensions to get an idea of the size and how it will look on your vehicle, please contact me. 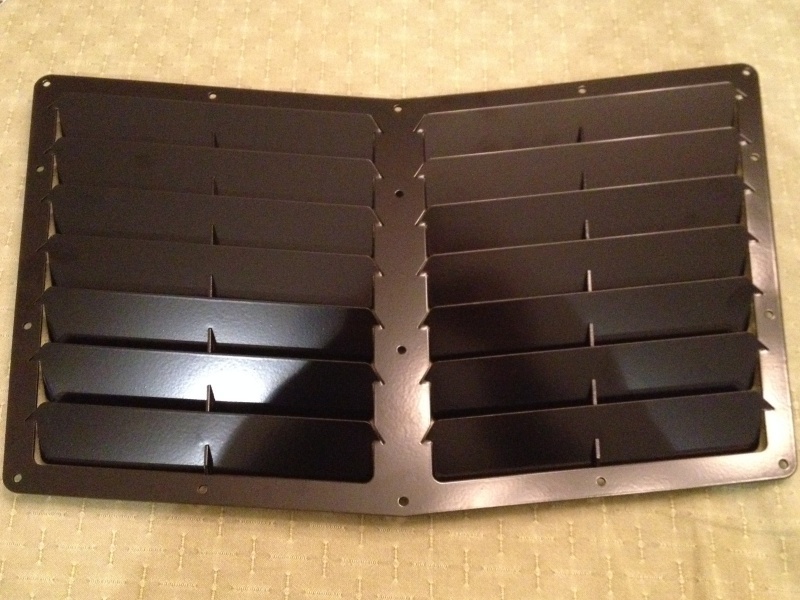 RaceSpec hood vent (powdercoated black) is currently available for 175 USD. 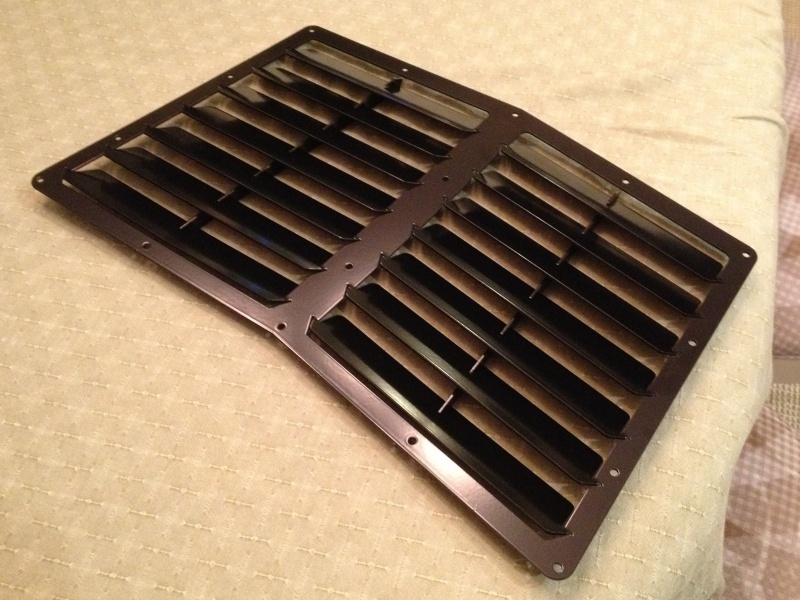 RaceSpec hood vent (bare aluminum) is currently available for 155 USD. Please contact chris@embraceracing.com to order! *Intended for offroad use only. I will not be held responsible for any injuries, damages, losses related to the use of this item.